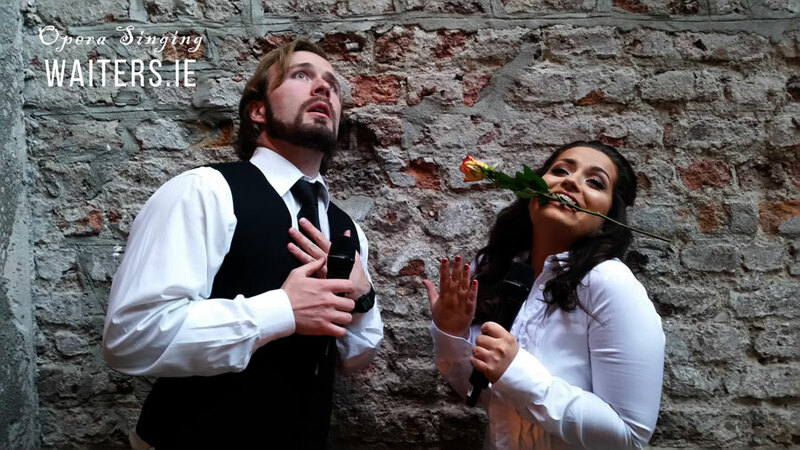 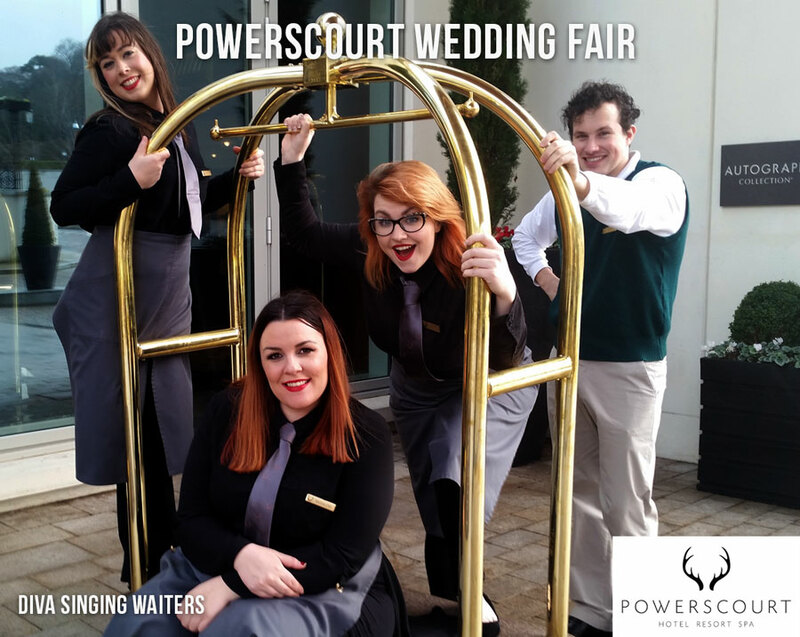 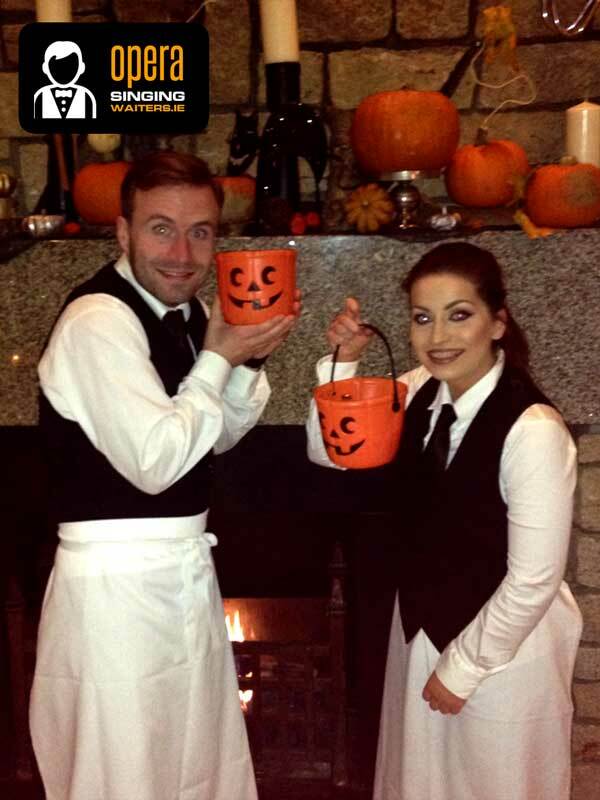 The Best Singing Waiters in all of Ireland await you with an incredible surprise show! 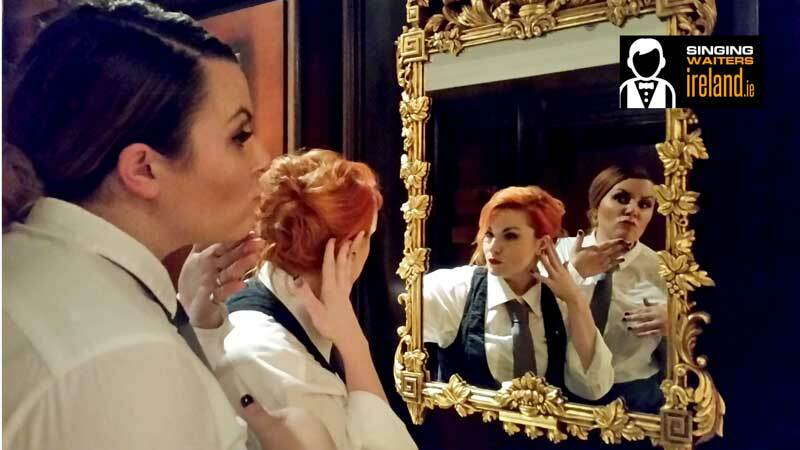 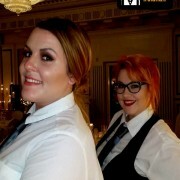 Suitable for any party - from Wedding Receptions to Corporate Events, our performers know how to entertain your guests. 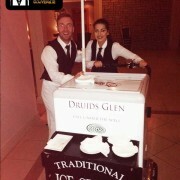 Call us on +353-1-201-3660 today to hire them for your event. 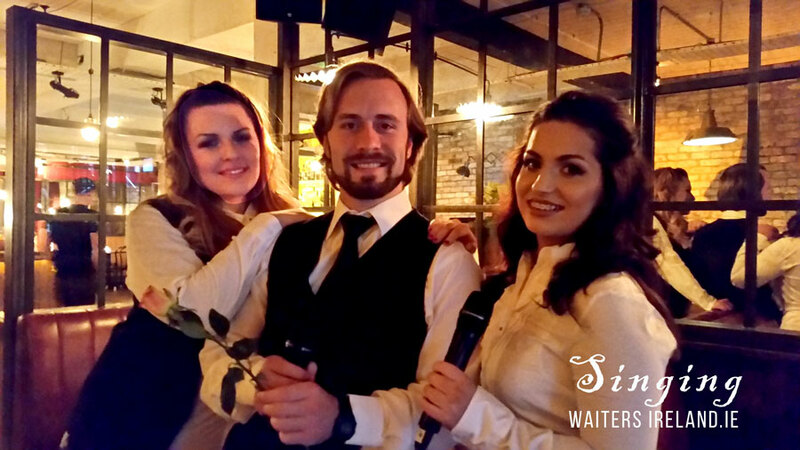 Enjoy 6 of our brilliant surprise singing waiter shows in different styles! 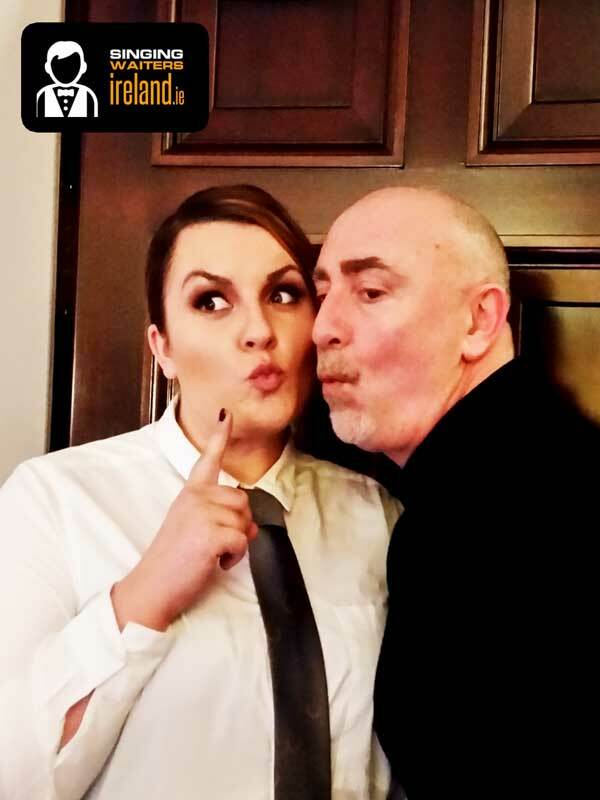 These fantastic live performances are available for booking anywhere in Ireland at reasonable prices with a worry-free 100% money-back guarantee. 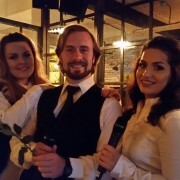 Your dublin based contact for your unique singing waiters for hire in ireland. 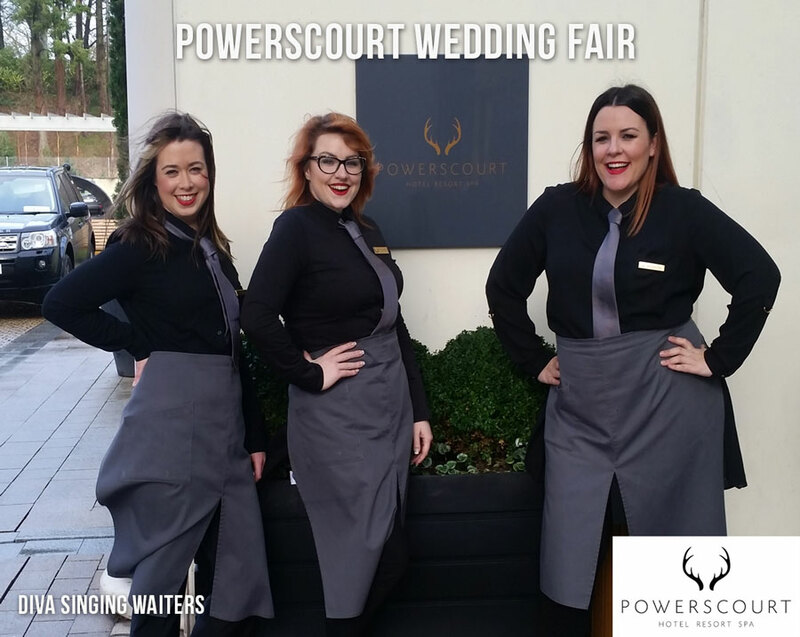 Please do call us on +353-1-201-3660 – we gladly run you through anything you need to know about bringing that wow factor to your event! 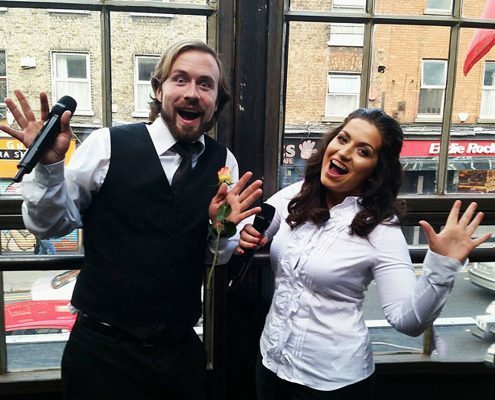 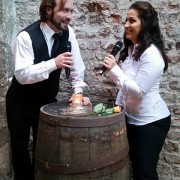 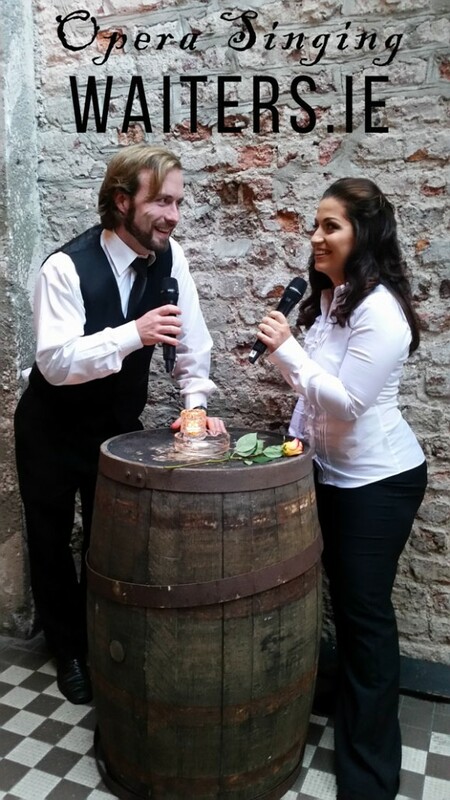 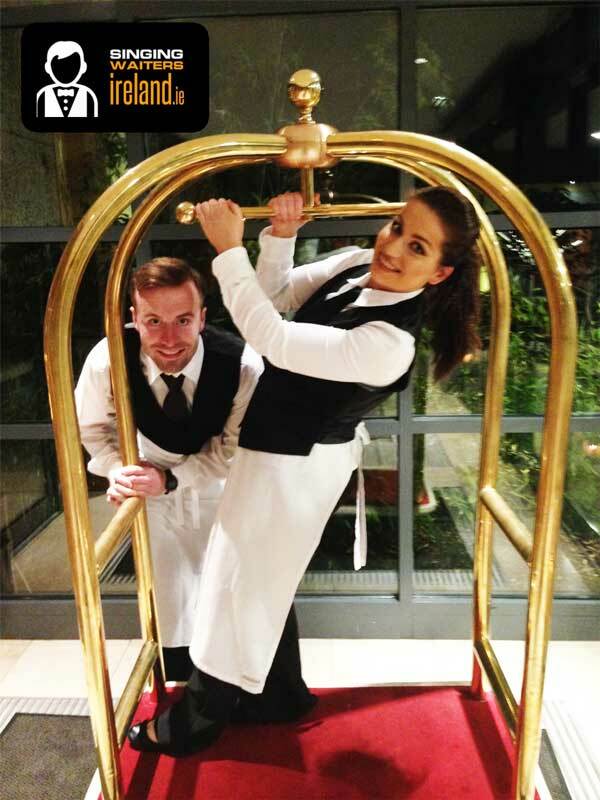 Singing waiters ireland is dublin based and your best home for singing waiters for hire in ireland, especially since you are able to avail of direct contact with the acts, who all are profile opera singers from leading irish operas. We give you the option not only of the style, may it be Celtic – French – Italian – Irish Rugby or Opera, but also the band size to suit your party, guests and room. 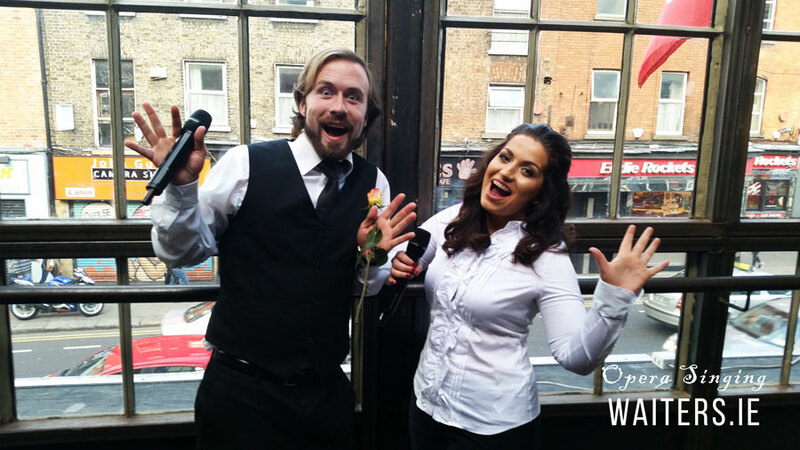 Scale your perfect Singing Waiters from a 2-piece, 3-piece right up to a 5-piece band. 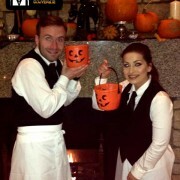 Your preference in your hands! 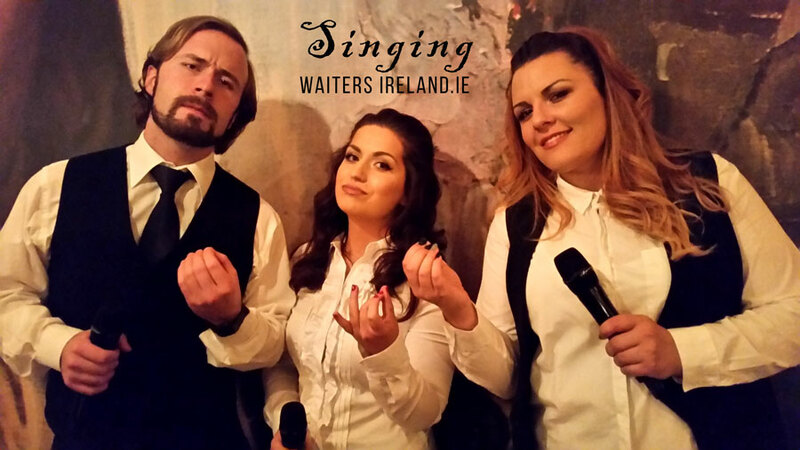 Our singing waiters are one of the top choices of wedding bands Ireland and will bring music and joy to all your ceremony guests on your special day! 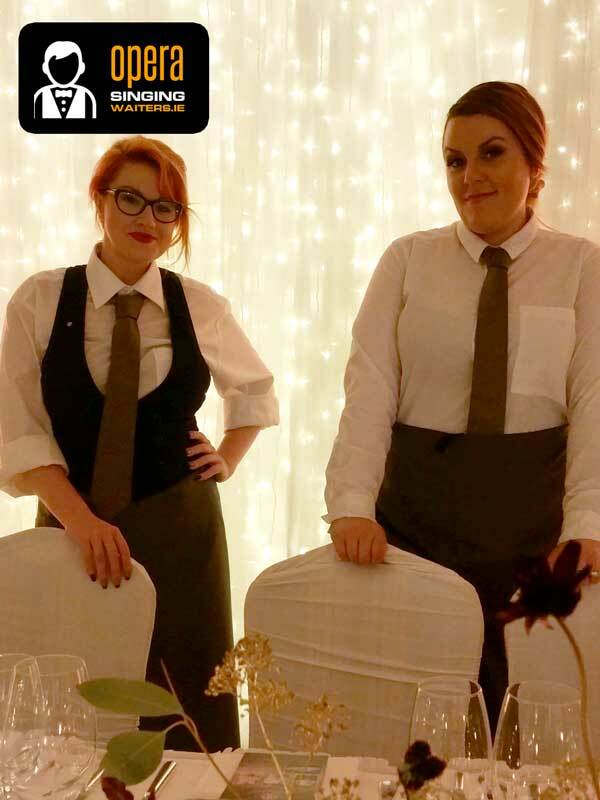 With over 20 Years of experience within the industry we only aim to the highest of quality in service – promising you a stress free, cost effective & most importantly simple booking process. 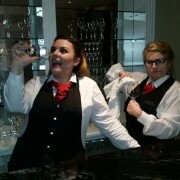 And just to put your mind at ease, we do not hire computers to speak with you, but people who are in it for the love of it! 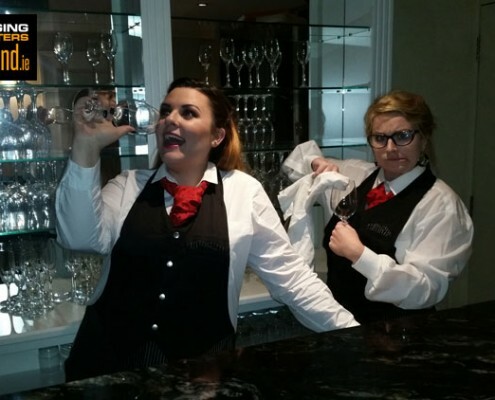 Celtic, French, Italian, Irish Rugby, Opera, Diva, Swinging Waiters, and the list goes on! 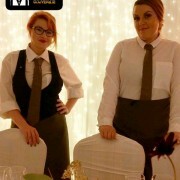 You can book anywhere from a single waiter up to a 5-piece band to delight your guests and make your evening memorable. 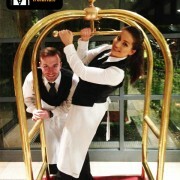 Our prices are reasonable and our clients always happy! 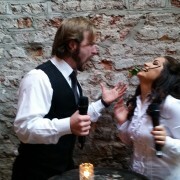 Captured moments from our past events. 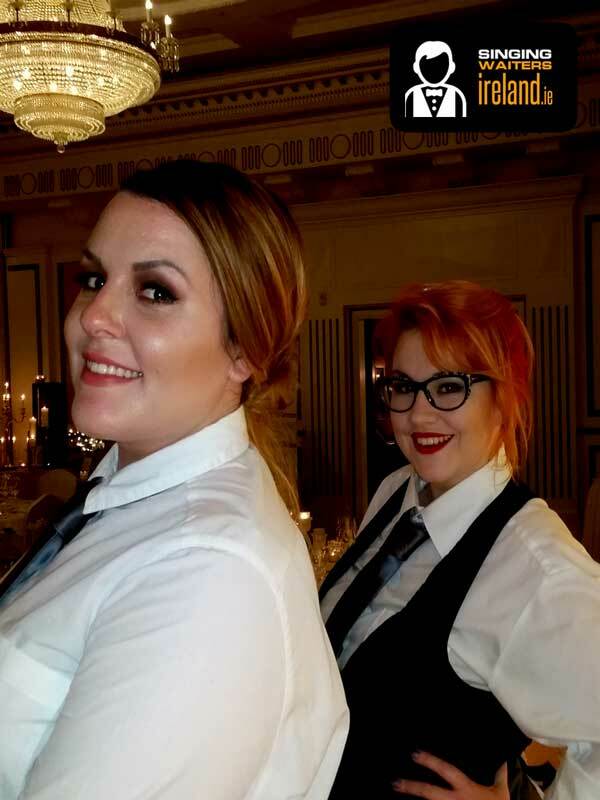 Enjoy our photo and selfie gallery below and hire us for your special event – our singing waiters are always ready to hit the stage! 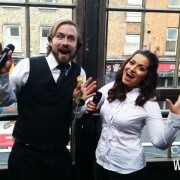 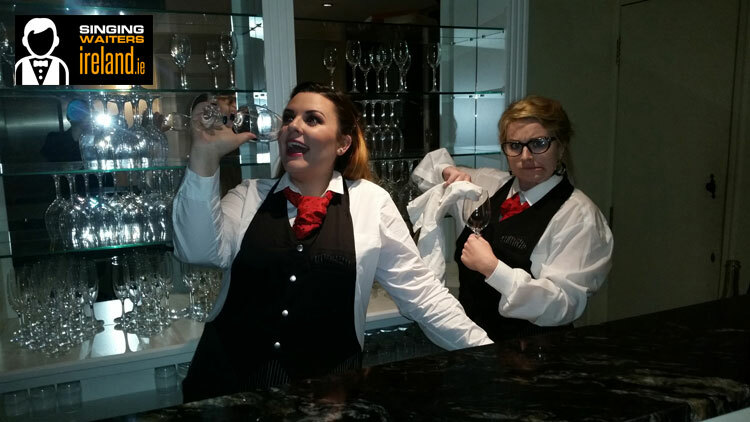 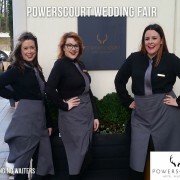 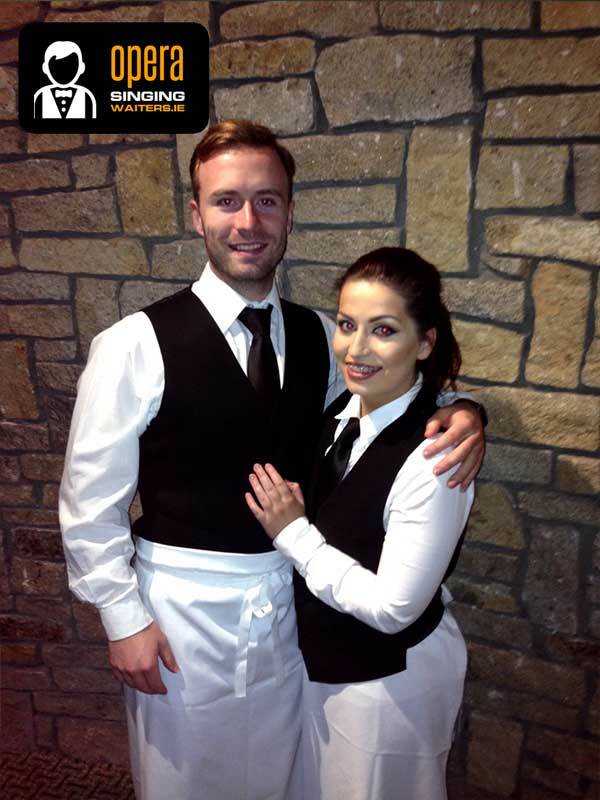 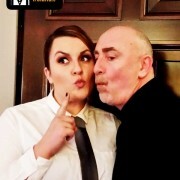 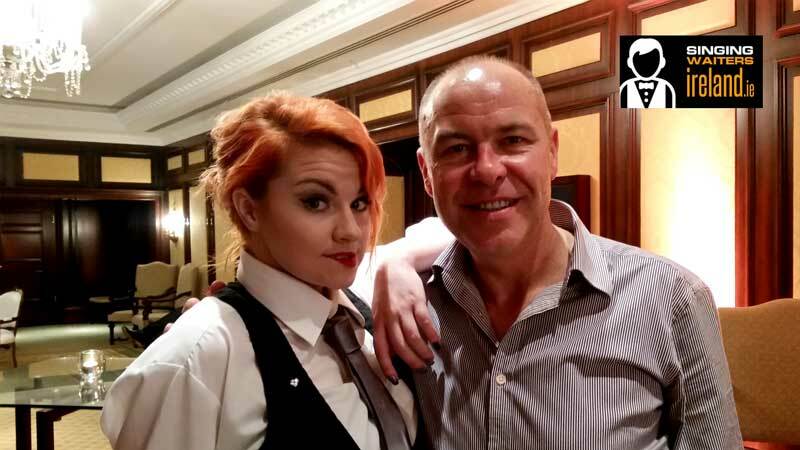 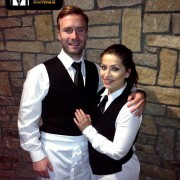 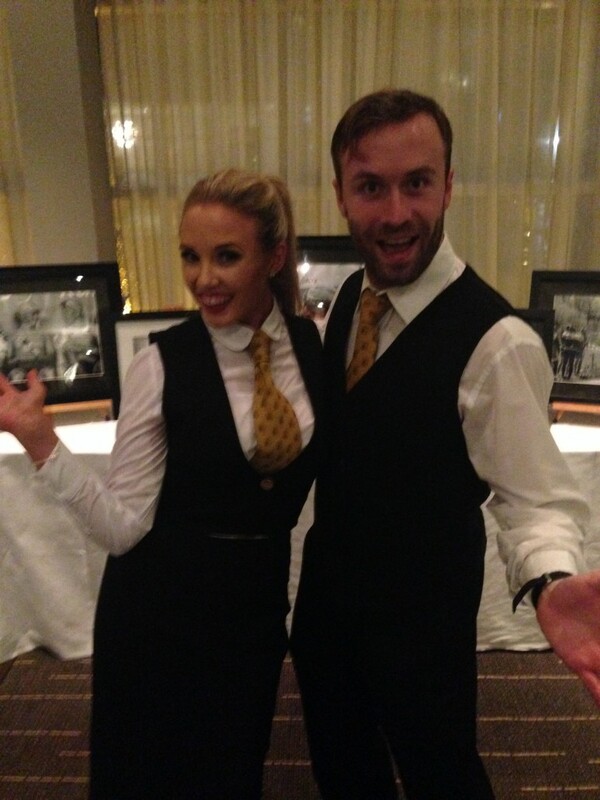 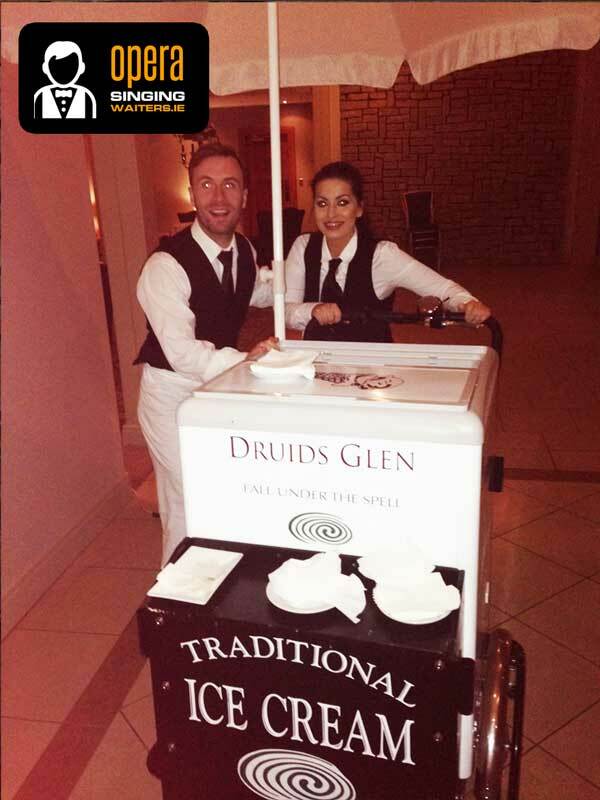 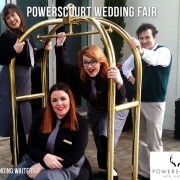 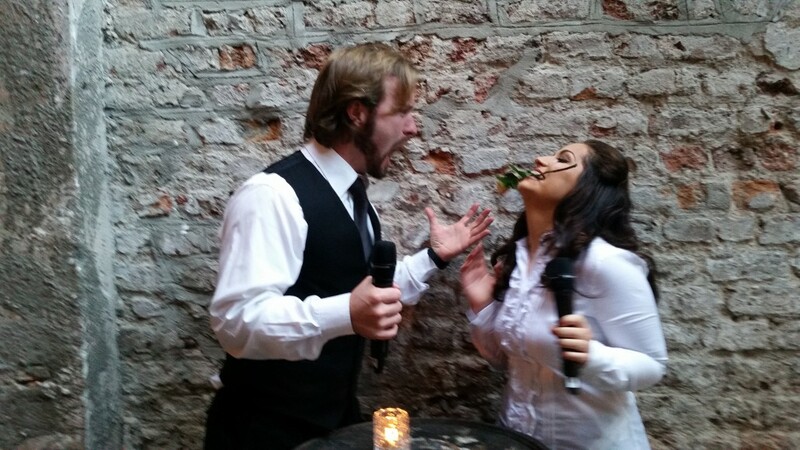 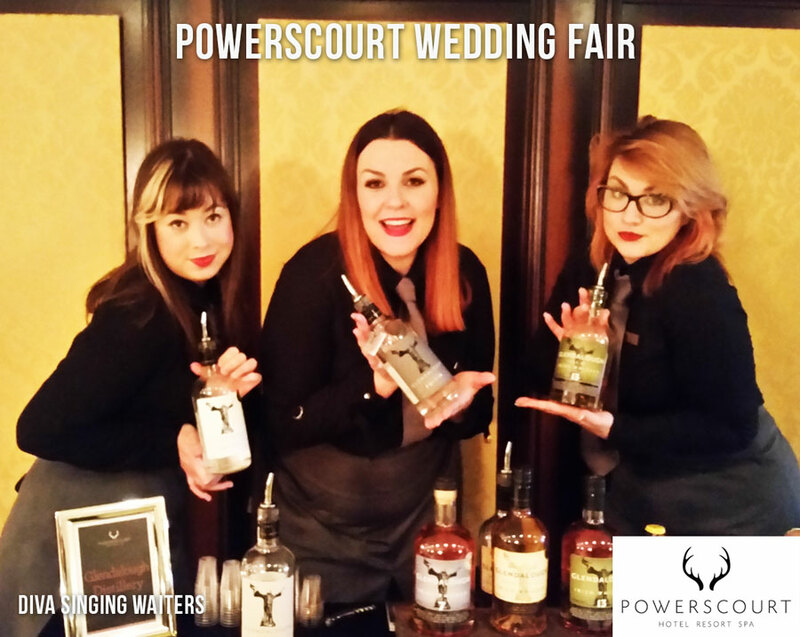 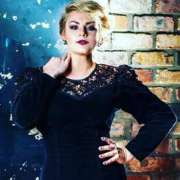 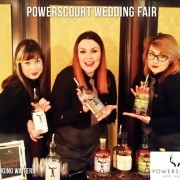 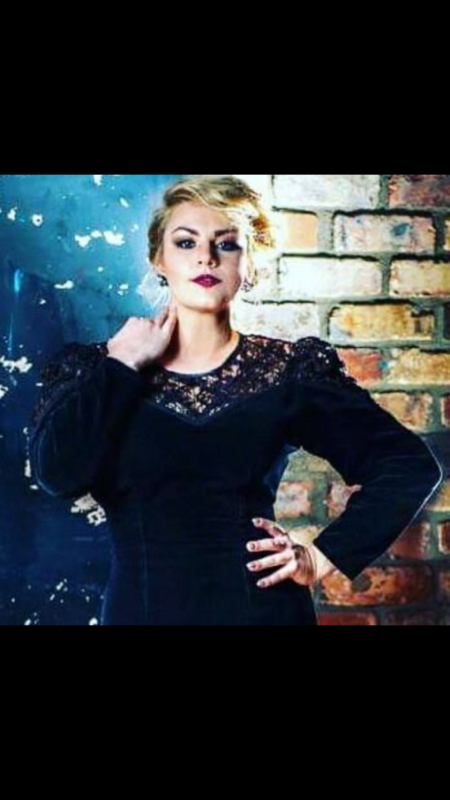 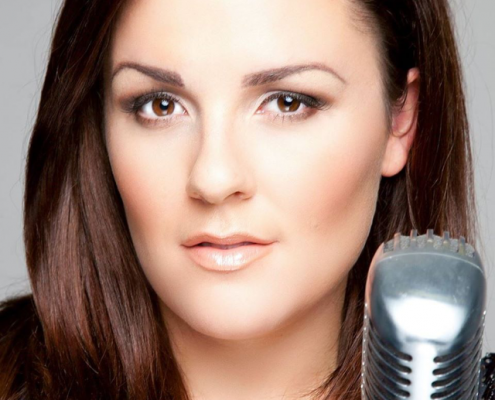 The best singing waiters and waitresses in Ireland, putting up great shows at any event!